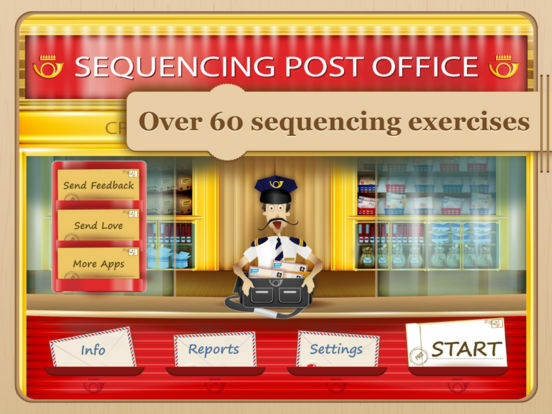 The Sequencing Post Office app was created by a certified speech and language pathologist for children ages 3 and up to practice sequencing. 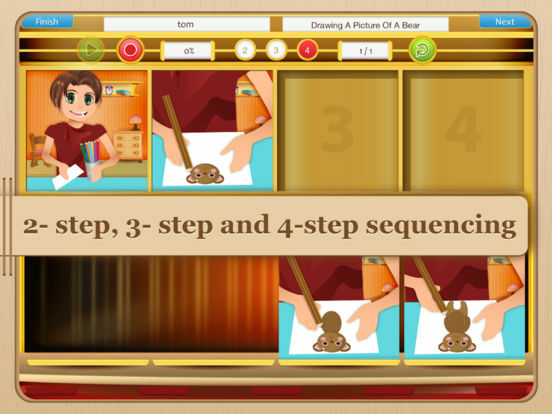 The Sequencing Post Office app offers over 60 sequencing tasks, divided into three levels of difficulty: 2-step, 3-step, and 4-step sequencing, and a fun motivational game. 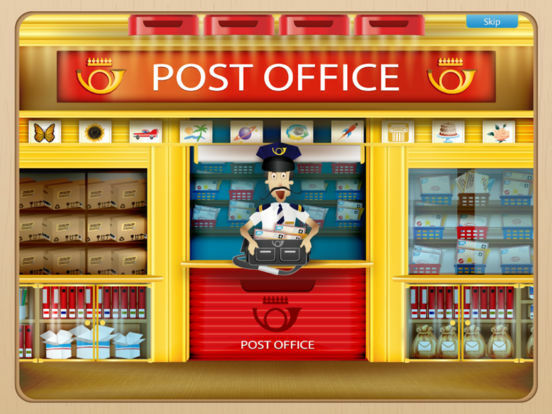 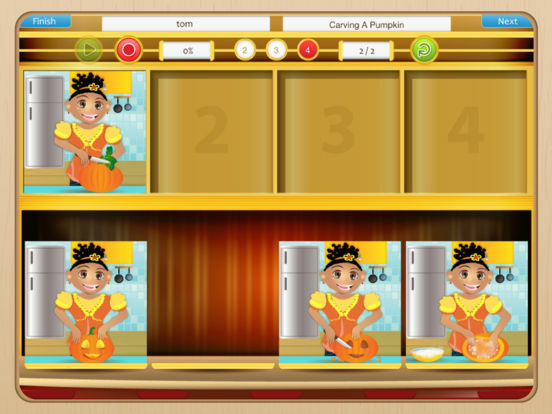 Children will have fun working in the post office and putting the pictures in the correct order while being rewarded with a fun game when they accumulate enough points.